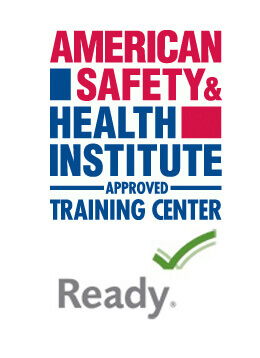 If you have a class II order-picker in your warehouse, fall protection and training is required. This affordable safety harness and shock absorbing lanyard combo will meet OSHA’s requirements. The EZ-Fit Comfort Harness is a perfect economical solution to achieving supreme operator comfort when working with heights. The EZ-fit fall protection harness is hundreds of dollars less than any equivalent harness on the market. The EZ-Fit Harness is designed with integrated back and shoulders pads allowing for all day comfort to the wearer. The bayonet style buckles on the chest and legs allows for quick and easy donning of the harness and eliminates any messy tangling. The extended D-ring provides a safe and easy way to attach a lanyard and uses a Velcro strap to hold in place. 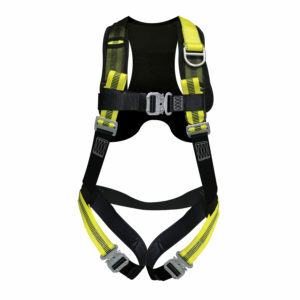 The EZ-Fit Harness is constructed with a lightweight, high strength yellow webbing that is easily visible and fully adjustable making it a universal fit. The Extra Large Harness option allows for a better fit on larger individuals. The EZ-Fit Harness and Lanyard Combo includes the Harness, 6’ Shock Absorbing Lanyard with Snap Hooks and a convenient carrying bag for storage (4′ lanyard also available). 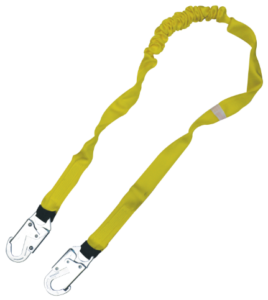 The EZ-Fit Harness and Lanyards are CSA Approved and are OSHA/ANSI Compliant.